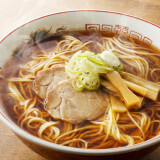 If you are in Japan for even a short time, you are almost certain to get fast food. 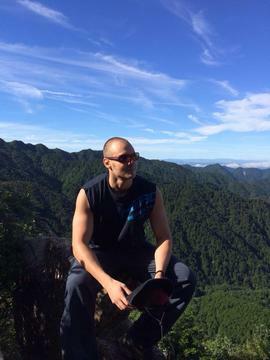 There are lots of great Japanese foods to try, but at some point even the healthier eaters among us run out of time. Japan has a lower level of obesity than some other developed nations, but it has no shortage of fast food options. MOS Burger carries positive messages wherever possible. MOS is an acronym for “Mountain Ocean Sun” and their commonly used phrase “Making people happy through food” shows the clear marketing strategy of the company. That aside, what are the burgers like? Well they are actually really good. The chain is behind McDonalds in sales but far above on quality. 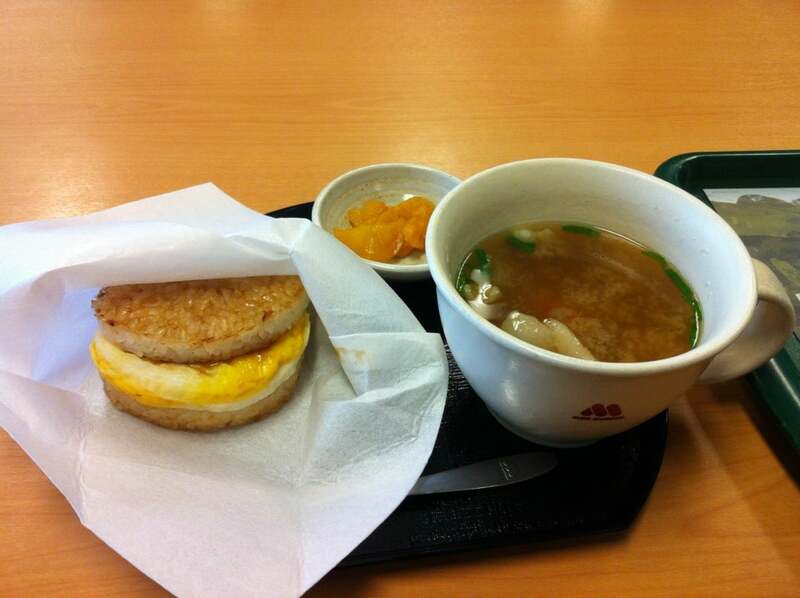 Mos Burger is healthier too. One drawback is that the burgers are fairly small, so a reasonably big guy might want to buy 2. 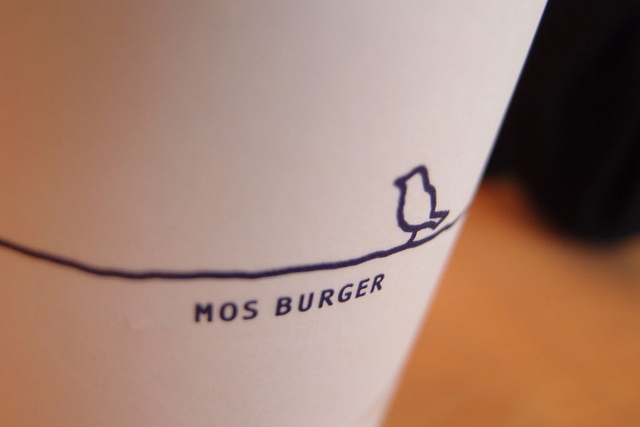 Recently Mos Burger have offered some interesting items on the menu. 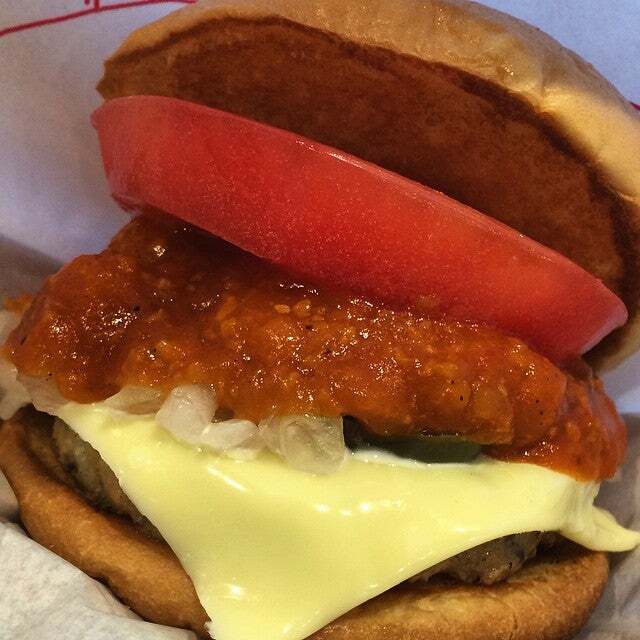 There have been buns made of rice instead of bread and a burger using a whole tomato in place of the bun altogether. Very interesting indeed – something you need to try for yourself. “Save time and money” is the Sukiya motto and they do provide very quick service. 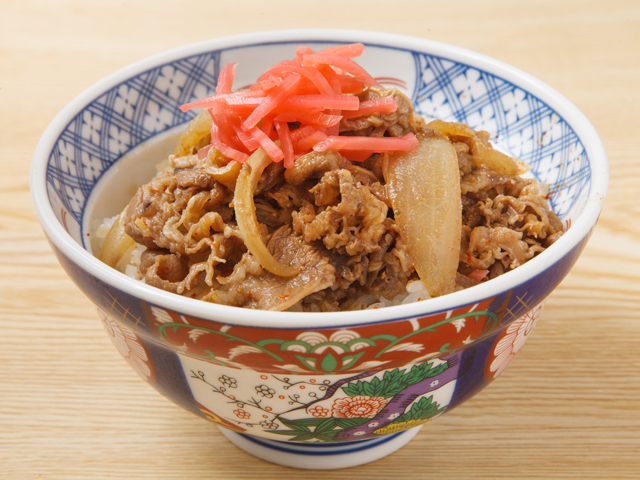 The menu has a large number of options for you to decide just how you like your beef rice bowl. There are some rather cheap options, but you can increase the quantity, and see the price rise with it, especially if you want more meat. You are not only limited to beef – despite that being the starting point. 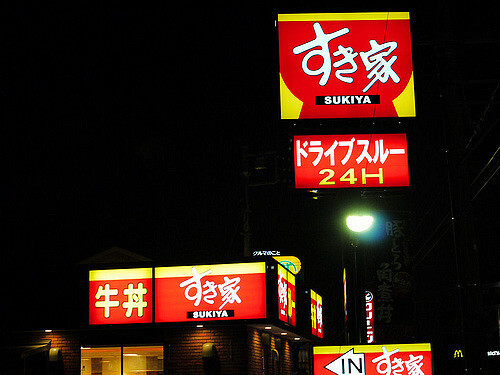 Sukiya is a 24 hour store and is a fairly large chain, with over one thousand stores throughout the country. First Kitchen often gets abbreviated to ‘Fakkin’ which has caused many English speakers to look shocked or laugh when hearing Japanese people say it. 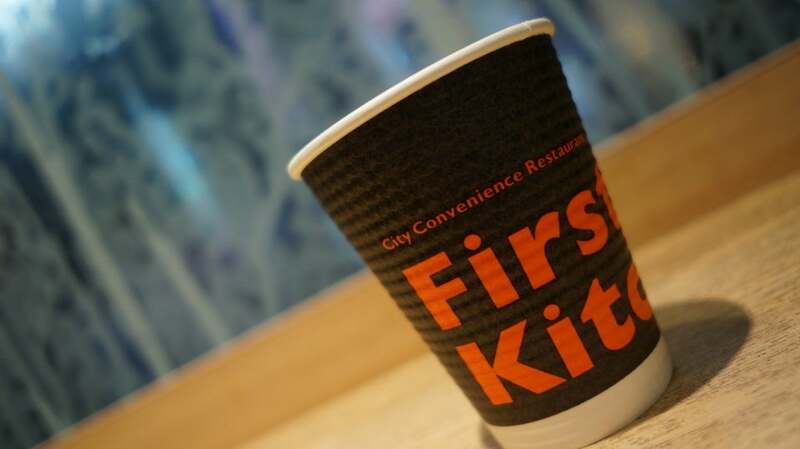 The company seem to be keen on using the abbreviation FK these days – they must have realised the unintentional entertainment that they were providing for foreign tourists. 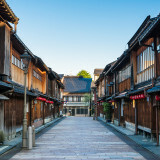 First Kitchen is heavily concentrated in Kanto, with some stores in Kansai and few elsewhere. If there is one near you, you’ll find burgers, fried chicken, pizza and pasta. 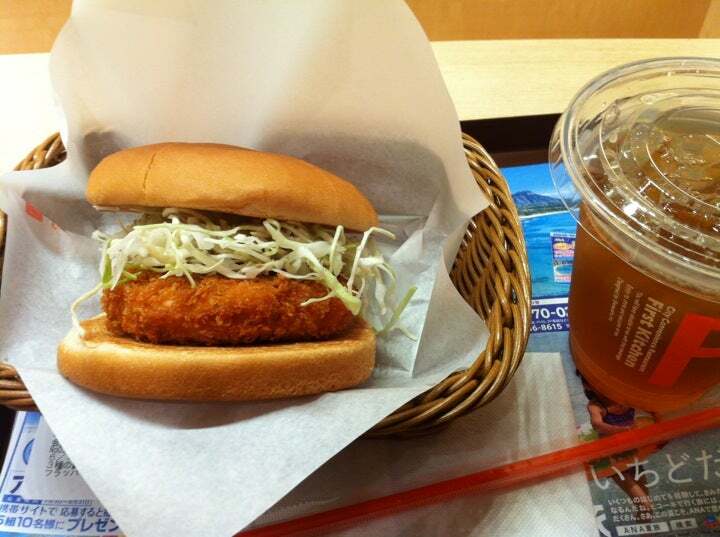 The burgers are most popular and are better than many that you’ll find in Japan. Yoshinoya is much the same as sukiya, although the menu is much smaller. The beef is better quality though. Yoshinoya import their beef from America. Between 2003 and 2006, the mad cow disease scare put a halt to beef imports and Yoshinoya took the decision not to change to a ‘lesser quality’ beef – they removed beef dishes from the menu. Just to be clear, Yoshinoya is primarily a beef bowl fast food restaurant. 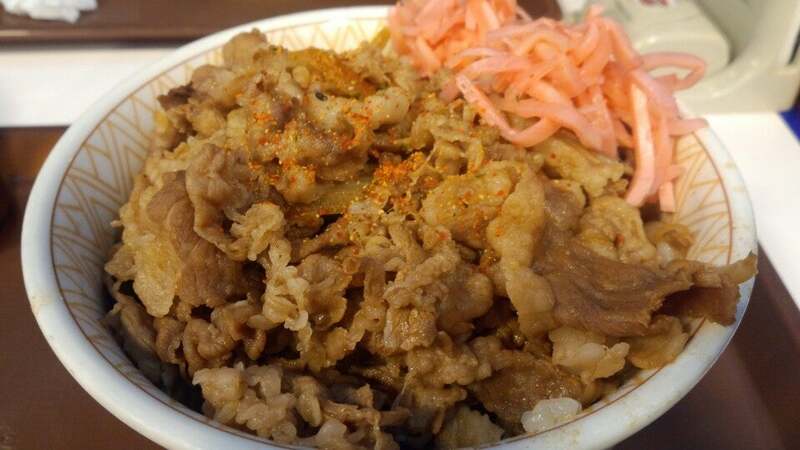 Anyway, they switched to pork, people carried on eating Yoshinoya and for the last ten years beef has been back on the menu, to the delight of Yoshinoya lovers across the country. 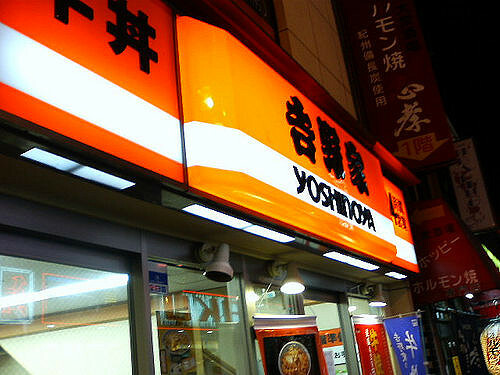 Yoshinoya also tend to have special offers on their website, such as 100 yen for a glass of beer – so it is worth having a look at their homepage before you go to the store. 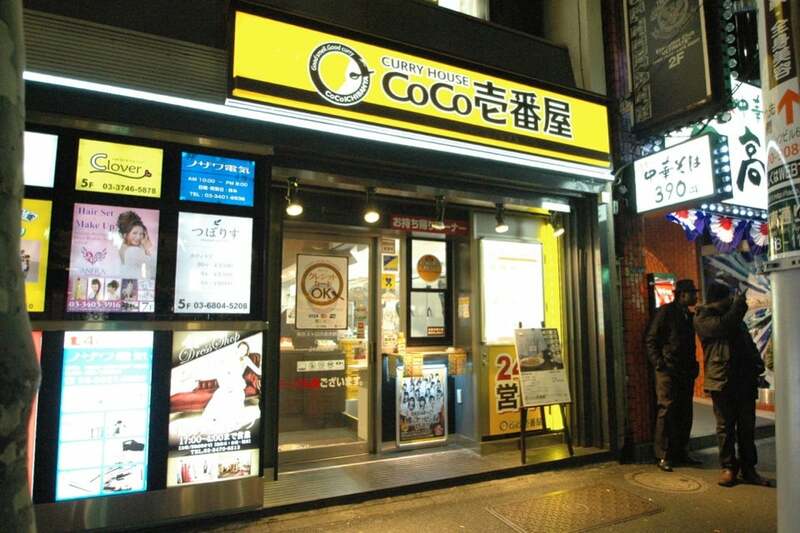 Coco does curry differently. 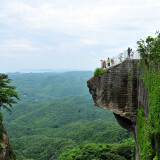 It is made idiot-proof. 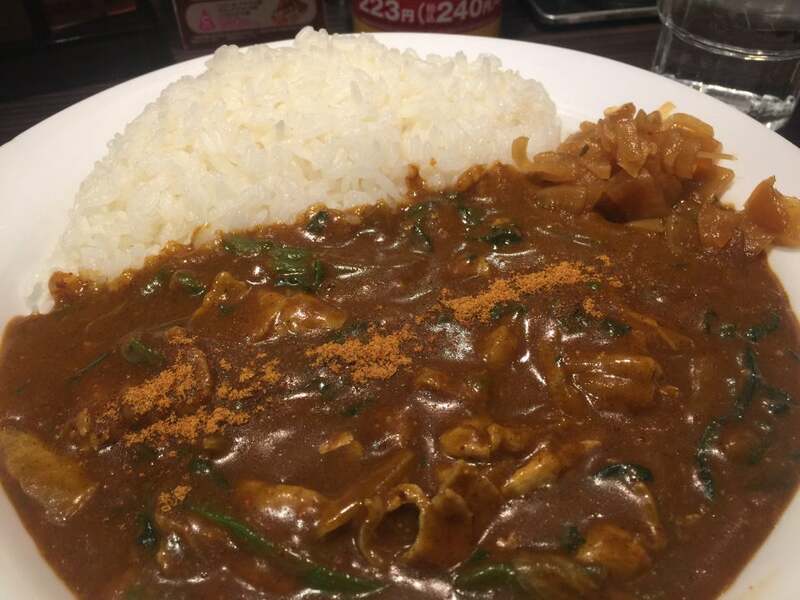 You don’t need to know what kind of curry is spicy, Coco gives you a menu of curry flavours and ingredients, then after you choose that, you choose a spice level and rice size. The curry is available sweet, or spicy ranging from 1 (mild) to 10 (find the water hydrant). Several years ago you could eat for free if you could max out the menu. If you had the largest rice size – about 700 grams, and spice level 10, and finished everything on your plate, it was free. That challenge is no longer available unfortunately. Whereas most of the fast food chains on this list are exactly the same regardless of which store you are in, Coco Ichiban may vary. Extra curry sauce is free, but many stores will not volunteer that information. Feel free to ask and they’ll bring over a small bowl with extra for you. Also the spice level can sometimes seem to vary. Enjoy that fast Japanese food!